​Changes to bright colors when wet! Don't let it rain on your parade, or be restricted to just having fun in the sun. 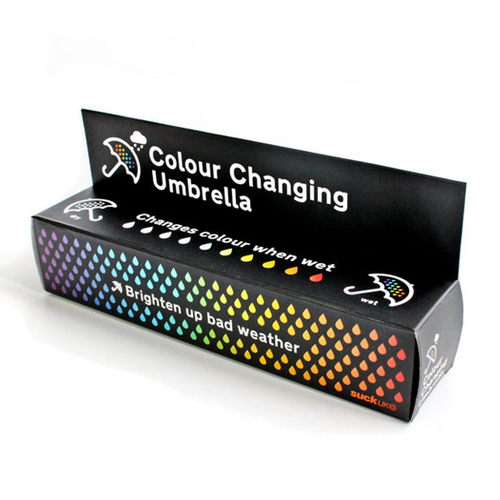 The colour changing umbrella for kids will have you grinning in the rain!